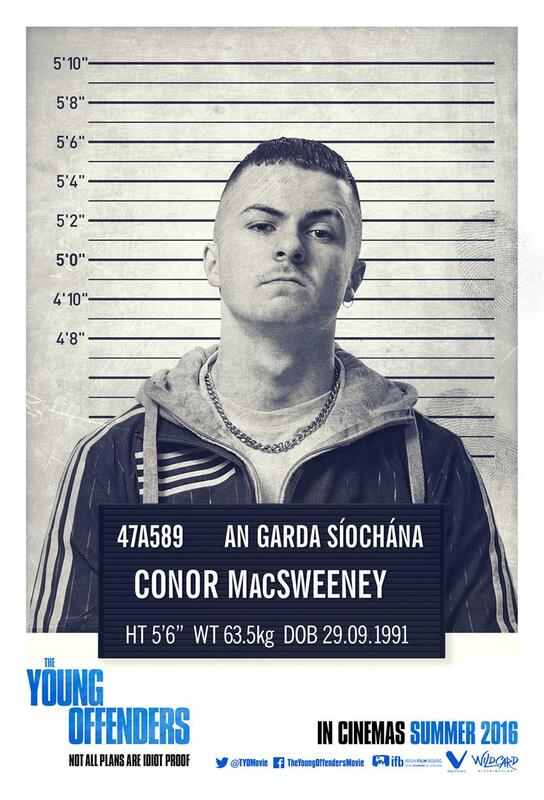 New Irish comedy The Young Offenders hits Irish cinemas from Friday September 16th. The film, which will have its world premiere at the Galway Film Fleadh next month, is directed by first-time feature writer/director Peter Foott and introduces new talents Alex Murphy and Chris Walley. Well known stand-up comedian PJ Gallagher (Naked Camera) and Hilary Rose (Republic of Telly) also star in the comedy. Gallagher talked with Ryan Tubridy about the upcoming release on The Late Late Show last month with Tubridy describing it as “the best Irish film I’ve seen in years”. Foott is no stranger to comedy as he is an award-winning writer/director on the ‘Republic of Telly’ who also directed The Rubber Bandits infamous ‘Horse Outside’ video.